Some Muslims have spoken out against radical, fundamentalist, militant Islam, and have advocated reform of Islam. Here is a sampling of these important voices. French Muslim philosopher Abdennour Bidar wrote (Oct. 2014) that today’s mainstream Islam rejects the freedom and flexibility that are advocated by the Koran and instead promotes rigidity and regression that ultimately give rise to terrorism. He urges the Muslim world to reform itself, and especially its education systems, based on principles of freedom of religion and thought, equality, and respect for the other. Tarek Fatah, a Pakistani-Canadian secular Muslim, is founder of the Muslim Canadian Congress, a group committed to fighting Islamism and promoting the separation between religion and state. 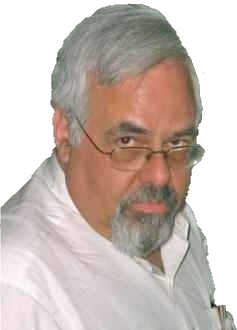 A columnist at The Toronto Sun and host of a radio talk show in Toronto, he is the author of The Jew is Not My Enemy: Unveiling the Myths that Fuel Muslim Anti-Semitism and Chasing a Mirage: The Tragic Illusion of an Islamic State, and a Writing Fellow at the Middle East Forum. 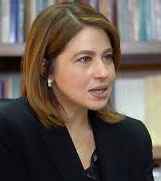 Saudi-born journalist and writer Al-Hadj is a former director of the Reform in the Arab and Muslim World Project at the Middle East Media Research Institute (MEMRI). He has proposed revising Islamic traditional texts to address the root causes of terrorism, and spread Islam’s peaceful values, providing an alternative to regime-sponsored interpretations of Islam. 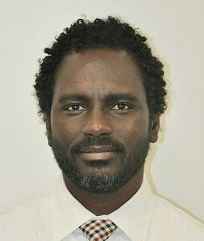 An expert on Islamic history and doctrine, Ibrahim is the associate director of the Middle East Forum, author of The Al Qaeda Reader, a guest lecturer at the National Defense Intelligence College, and deputy publisher of the Middle East Quarterly. 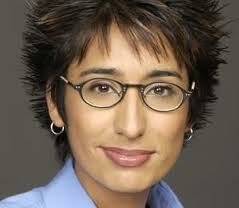 Dr. Jasser is the Chairman of the Board and President of the American Islamic Forum for Democracy (AIFD). He is the son of Muslim-Syrian immigrants and is a native of Wisconsin. A devout practicing Muslim, Dr. Jasser is active in the study of Islam and its intersections with American culture. 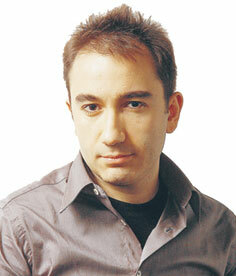 He was featured in the controversial PBS film, Islam v Islamists. See also his Internet film, The Third Jihad. Hisham Kabbani is a prominent American Sufi Muslim who advocates an understanding of Islam as based on peace, tolerance, respect and love. Shaykh Kabbani has been an outspoken critique of extremism as well as the Wahabi doctrine. Manji is an advocate for the liberal reformation of Islam, a Senior Fellow with the European Foundation for Democracy, frequent public speaker, syndicated New York Times columnist, and best-selling author of The Trouble with Islam Today: A Muslim’s Call for Reform in Her Faith. Salim Mansur is a Muslim writer, Associate Professor of Political Science at the University of Western Ontario, and a Senior Fellow at the Canadian Coalition for Democracies. His articles have appeared in the London Free Press, the Toronto Sun, the National Post, Middle East Forum, and other newspapers and journals. Imam Khaleel Mohammed is a professor of Religion at San Diego State University, in San Diego, California, and a core faculty member of the university’s Center for Islamic and Arabic Studies. Dr. Mohammed has studied in Mexico, Canada, Saudi Arabia, Mauritania, Syria and Yemen, at both traditional Islamic institutions and Western universities. An adviser to the anti-terrorism Free Muslims Coalition, he has stated that the Koran says that Israel belongs to the Jews. A Bahraini journalist and former Saudi Salafi jihaddist, al-Nogaidan now advocates for Muslim reformation. 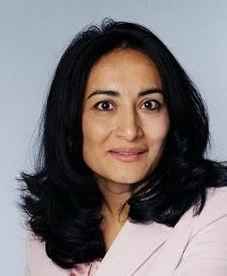 A native of Bombay, India, and former Wall Street Journal reporter, Ms. Nomani is a writer-activist dedicated to reclaiming women’s rights and principles of tolerance in the Muslim world. She is a co-founder of Muslims for Peace and the author of Sanding Alone in Mecca: An American Muslim Woman’s Struggle for the Soul of Islam. Pakistani-born Muslim-Canadian Raheel Raza is President of The Council for Muslims Facing Tomorrow, and author of Their Jihad – Not My Jihad. She is an award winning journalist, public speaker, activist for human rights, gender equality and dignity in diversity. Stephen Suleyman Schwartz is the executive director of the Center for Islamic Pluralism. A Sunni Muslim and a scholar of Wahhabism and Islamist extremism as well as Jewish history in the Balkans, Schwartz is the author of The Other Islam: Sufism and the Road to Global Harmony, The Two Faces of Islam: Saudi Fundamentalism and Its Role In Terrorism, and Sarajevo Rose: A Balkan Jewish Notebook. In an article in the London daily Al-Sharq Al-Awsat (March 10, 2007), Saudi columnist Thuraya Al-Shihri criticized Muslims for failing to convey the positive messages of Islam and denounced the violence being perpetrated by some Muslims. 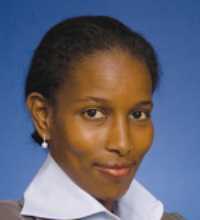 She wondered why the Muhammad cartoons affair had been so broadly publicized in the Arab world, and had led Muslims to commit violent acts instead of making attempts to explain the values of their faith – while positive developments, such as a Belgian newspaper’s publication and distribution of the Koran, do not evoke a strong reaction among the Muslims. Born in Damascus, Bassam Tibi is a professor of international relations at the University of Goettingen in Germany. 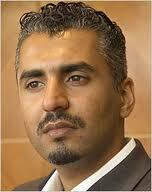 A Muslim, he is a staunch critic of Islamism and an advocate of reforming Islam. Tibi is the author of Political Islam, World Politics, and Europe: Democratic Politics and Euro-Islam versus Global Jihad.